When your commercial property encounters a disaster, you need to rely on a professional restoration and construction company that’s ready to help you out. You know very well that time is of the essence and delaying the repairs and restoration for your establishment will only make your situation worse. You also have to make sure that the company you’re hiring does an excellent job taking care of your property. Because even if your store looks like it’s in mint condition, poor repair and restoration jobs will reveal themselves as soon as a few days after they’ve been applied. 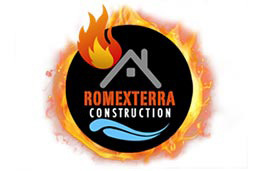 If you’re looking for a trustworthy restoration and construction company in the Greater Chicagoland City area, look no further than Romexterra Construction Fire and Water Restoration Services. We have been serving the community for more than a decade, and have the equipment and manpower to bring your commercial property back to its pre-damaged condition. 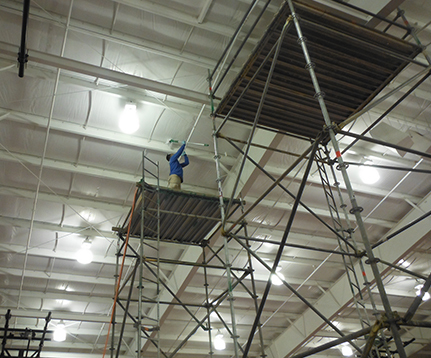 Our fully licensed and certified technicians can handle any kind of damage. We perform full-service restoration for properties that have encountered fire damage, water damage or storm damage, and we also offer special services like mold remediation for situations that call for a different restoration approach. We have the necessary manpower to handle the biggest disasters with speed and ease. Romexterra also uses advanced equipment and professional procedures on your devastated property, ensuring that the repairs go smoothly from the beginning. With no mistakes or delays made, your commercial property will be restored in no time. We go above and beyond for our clients and pride ourselves in our work. That’s why we provide a 2-year warranty on all of our projects (both labor and material). 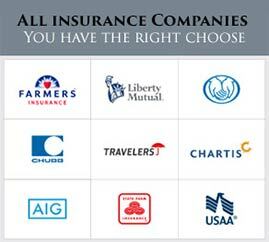 Our many years of service has made us a company you can trust and rely on. 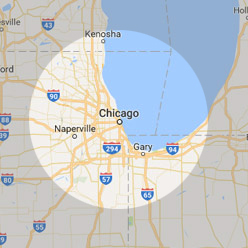 When you need our help, just call us at 312-313-2426 and we’ll dispatch our quick response team to your location pronto. Our emergency service is available 24/7. Visit our contact page and fill out the form if you have any questions about our service.